The University of Hawaii was first opened in 1908 as a land grant college of agriculture and mechanic arts with just 10 students. The school became a University later as it grew in size. 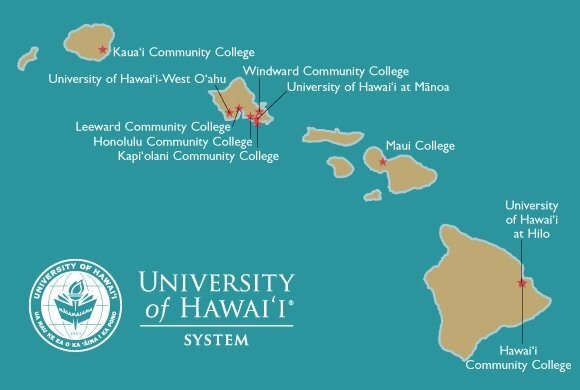 Today the school enrolls over 1400 undergraduate students and has 10 campuses in all covering the different Hawaiian Islands. The school is well known for its programs in Hawaiian/Pacific Studies, Marine Science, East Asian Languages and literature, and Asian Studies. Hawaii is known for its “ohana” which means family in Hawaiian. 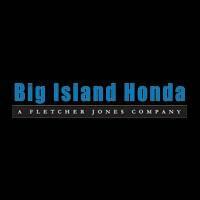 Because the islands are a tight nit community, it is not difficult to become familiar with the community. This familiarity has made jobs and internships more accessible for students of the university. It is an ideal environment for students to put themselves out there just a little bit, step out of their comfort zones, and network with varying levels of life experiences. It is not unheard of for a job or mentorship to happen as a result, or maybe even a contact to call when you need a ride or extra camping gear! Whatever the reason, making connections is valuable for career building and can enhance a college experience. Other great ways to meet new people is to get involved with clubs and events that happen on campus or go to https://www.meetup.com/ and join in on an enjoyable activity or new experience! 0 comment(s) so far on I love College!